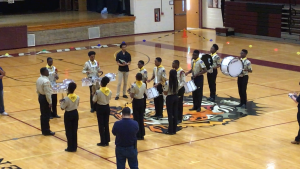 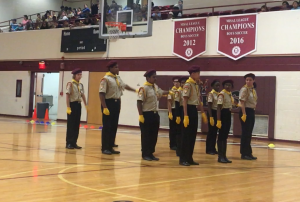 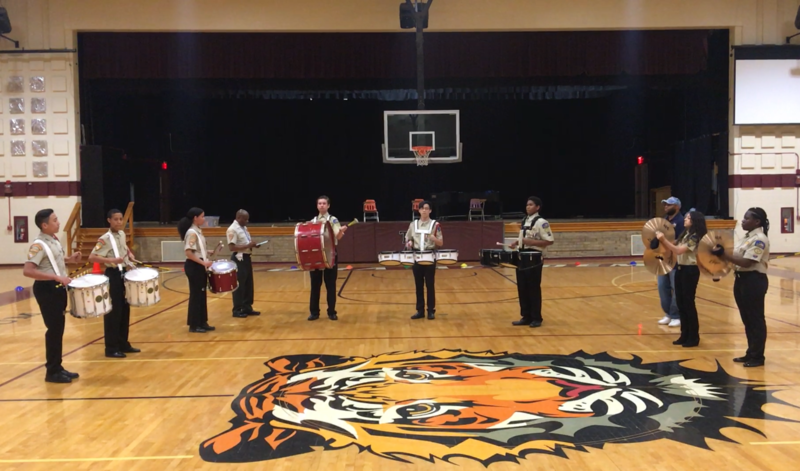 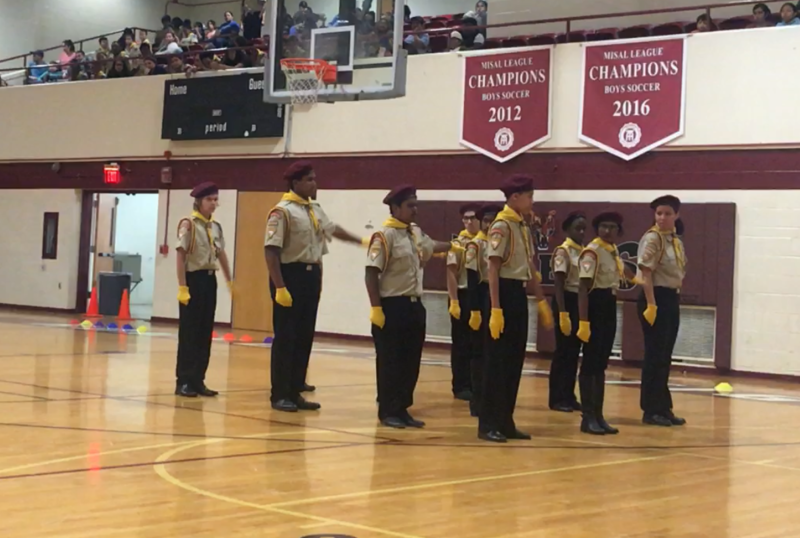 We want to congratulate our Potomac Pathfinders for the dedication, sacrifice and humility each club demonstrated during the Drill and Drum Corps competition on May 20, 2018. 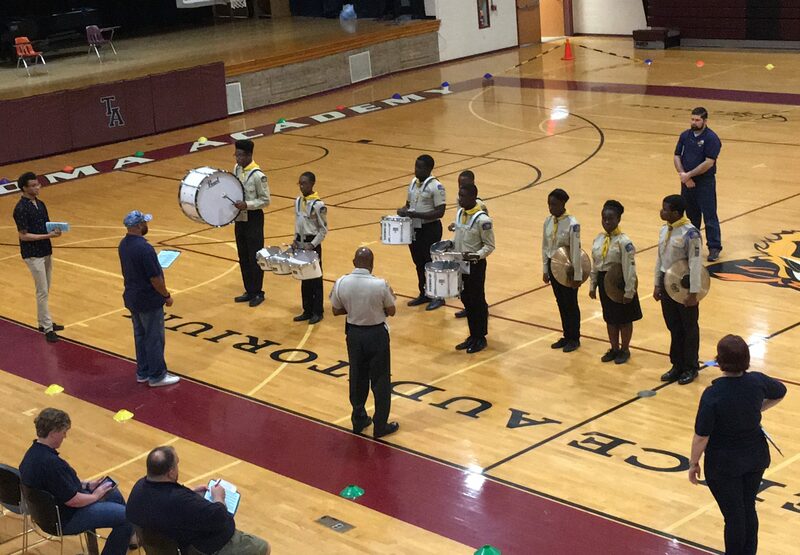 This is the third consecutive year we had Drum Corps competition, and we had 3 teams come to compete. 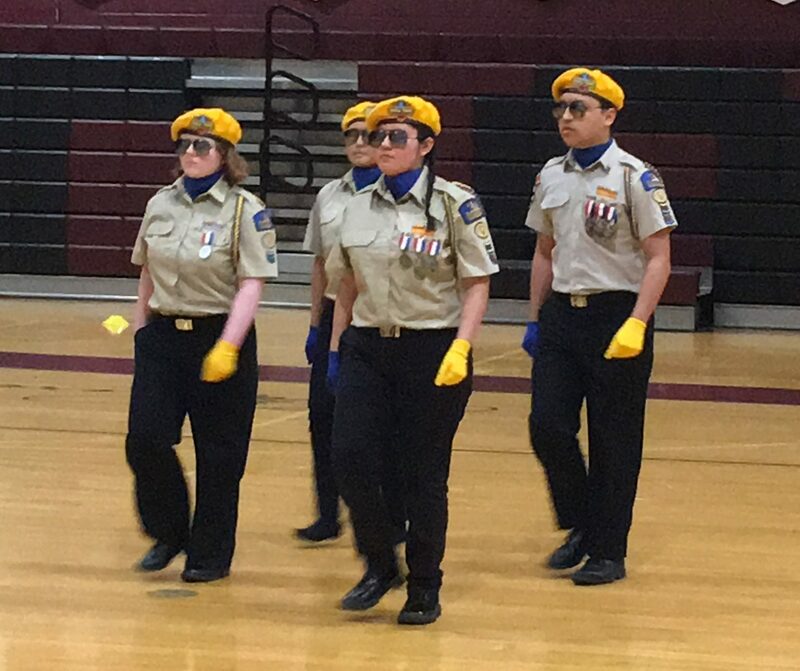 We welcome you to send 5 club photos taken during the drill competition for us to display on this website. Please come back and visit this page. We will be posting links to the results from past years Drill and Drum Corps Team completions in the Potomac Conference Pathfinder Minister.